Looking for a way to relieve pain, anxiety, stress, or other disorders? Have conventional approaches failed and left you desperate for a different solution? The ancient practice of acupuncture is the path to returning your body to its natural, balanced state. It adjoins the wisdom of traditional Asian medicine with contemporary health care to restore your well-being – no matter what goal you seek. The Ins and Outs of, This Time-Tested Treatment Eastern medicine healers have always understood the importance of balancing the body’s ever-present biorhythms and circulation. From the distribution of channels and branches, and their physiological functions, to the interrelationships with internal organs, harmony among all body systems is key to its function and healing. Acupuncture helps to achieve just that. It is a time-tested, drug-free treatment involving the insertion of fine needles into specifically chosen areas of the body at varying lengths, left in place anywhere from 30 to 60 minutes. And while it may sound invasive, it’s a virtually painless way to improve your health from head to toe. In fact, it has been shown to alleviate pain, lower blood pressure, stimulate the immune system, aid in weight loss, improve sleep, and more! 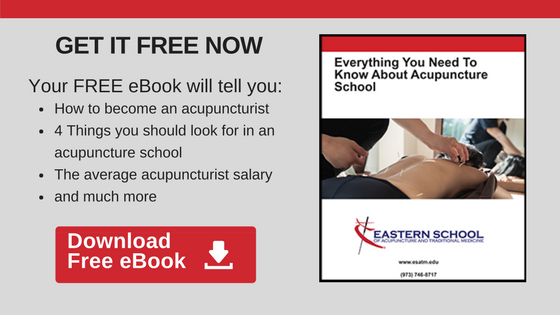 According to traditional Asian medicine, meridians (or pathways) and energy flow within the body may be accessed through over 350 acupuncture points. Inserting needles into these points and manipulating the flow of the vital energies it is believed to return the body to proper balance. 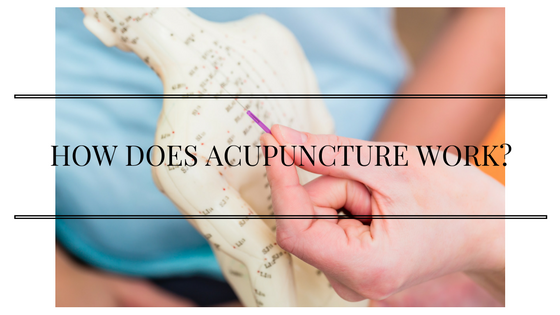 In more scientific terms, one theory supposes that the acupuncture process encourages the peripheral nerves and connective tissue to engage the central nervous system. Upon insertion, the needle triggers a local response, which is reflected in an influx of white and red blood cells, nutritional components, platelet-rich plasma, and cytokines. This response is critical to restoring tissue and the function of multiple body systems, including the endocrine, immune, cardiovascular, and nervous systems. Why Acupuncture Often Prevails Over Allopathic Methods Conventional treatments rely on some combination of pharmaceuticals, physical therapy, and exercise to inhibit pain receptors or boost energy flow, but acupuncture actually changes the internal environment. The reparative mechanisms all work together, in essence putting your body into an ultra-healing state by balancing its systems and stimulating the release of endorphins and serotonin in the brain. The result? Decreased pain and increased well-being. How Often Should You Get Treatments? When you’re dealing with the acute stage of an injury or pain, acupuncture can be administered mulitple times per week, until the tissue begins to show signs of repair. For chronic issues, acupuncture is typically provided once or twice a week, depending on which conditions are being addressed. While this treatment has grown in popularity, particularly over the last decade, it is not recommended for those who suffer from heart problems, bleeding disorders, anemia, or manic disorders. You may want to seek the advice of your general physician before scheduling the treatment. Acupuncture is the path to returning your body to its natural, balanced state. But I think a majority of people are scared of the needles. True-but once people realize the needles are as thin as a hair and do not hurt they usually come around. For needle shy patients we inform them that acupuncture is just a part of Chinese Medicine-they can receive Tui Na, Taiji, Qigong, cupping, gua sha, and herbal supplements in treatment. Really great information. learned very well. looking forward to more great content.